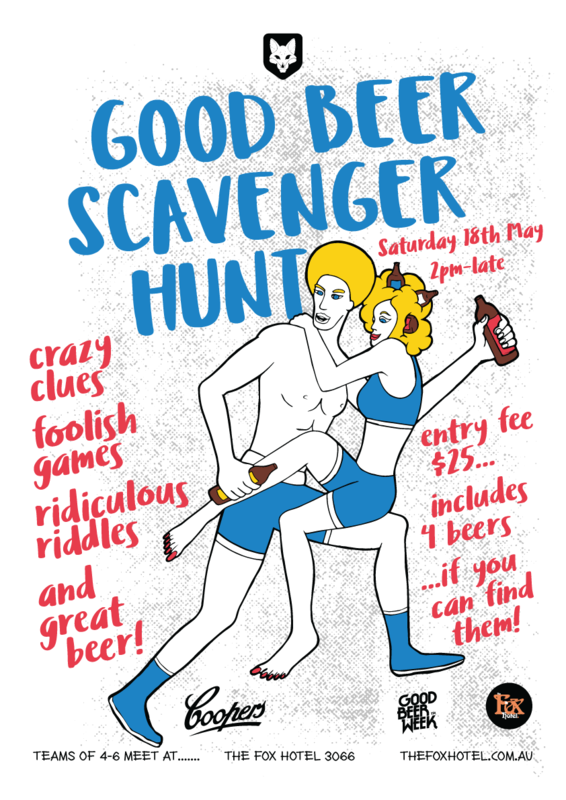 Crazy clues, foolish games, ridiculous riddles and great beer! GBW Scavenger Hunt is getting so big we have to start at 2pm on a Saturday. Get your team together for an afternoon of figuring out clues, finding random things, drinking great beer and thinking outside of the box. It’ll be the funnest one yet.